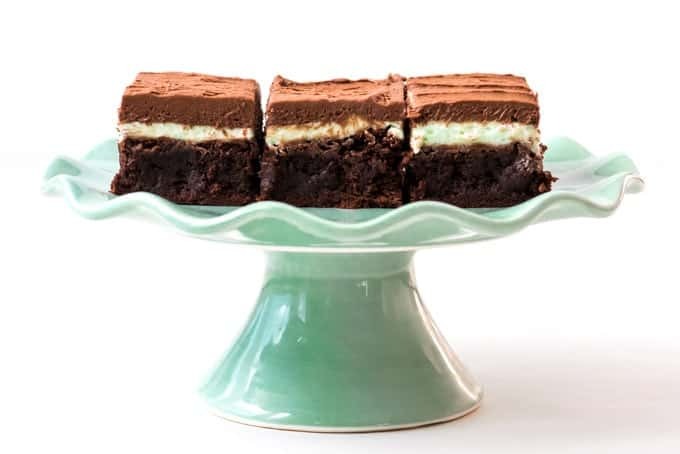 These Fudgy Frosted Chocolate Mint Brownies have a double layer of mint and chocolate frosting on top of a dense, fudgy brownie. 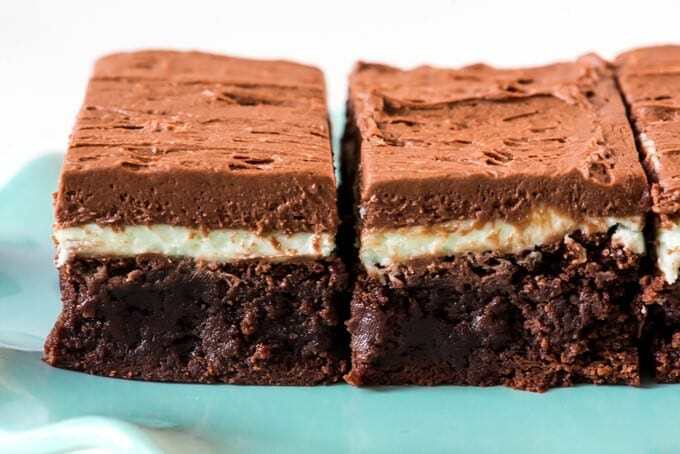 If you are a fan of mint chocolate desserts, these are the brownies for you! Perfect for a St. Patrick’s Day dessert or for any day of the year. 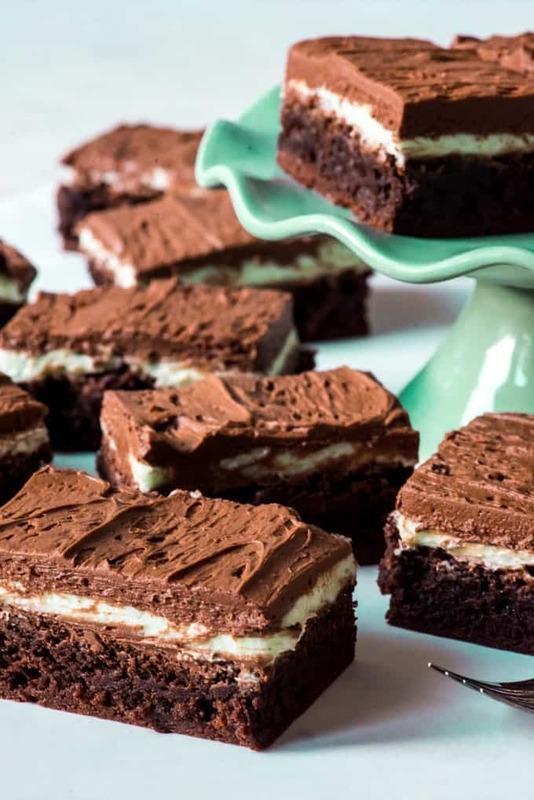 With St. Patrick’s Day coming up, I thought I would share these mint chocolate brownies that are a perfect dessert for America’s favorite Irish holiday. When it comes to food for celebrating St. Patrick’s Day, and being part Irish myself, I love traditional Irish foods like Dublin Coddle with Sticky Toffee Pudding. I’ve got a few more traditional Irish foods coming your way soon, but thought I would share these decidedly not Irish but still St. Patrick’s Day-themed brownies thanks for a few drops of green food coloring in the mint frosting layer of these fudgy frosted chocolate mint brownies first that are so much fun to make. 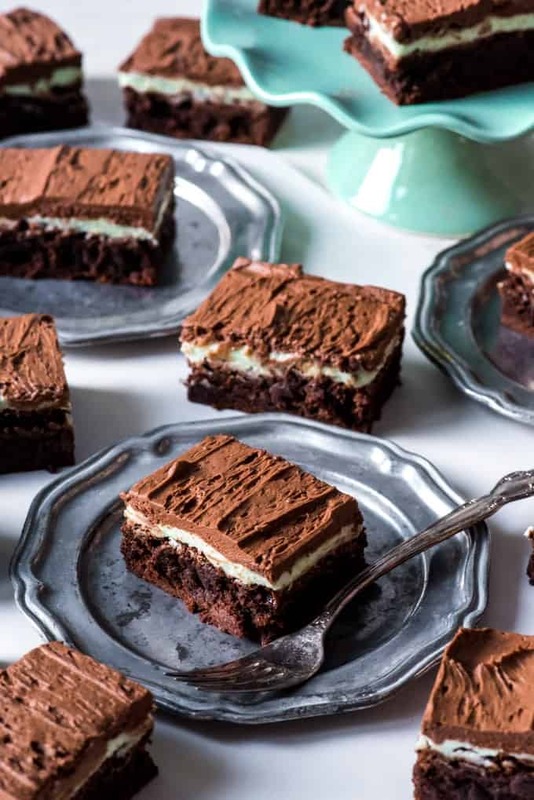 While definitely not Irish, the green stripe of mint frosting dresses these thick, rich brownies up in the appropriate color for the holiday and makes this a dessert that is perfectly sweet for celebrating in a less traditional sense. Your little leprechauns will be very, very happy. Mine had more fun taste-testing these chocolate mint brownies than any other dessert I can remember. I mean, the basic brownies are fantastic by themselves and then you add not one but TWO layers of frosting? It’s kind of a no-brainer that kids will love them, right? 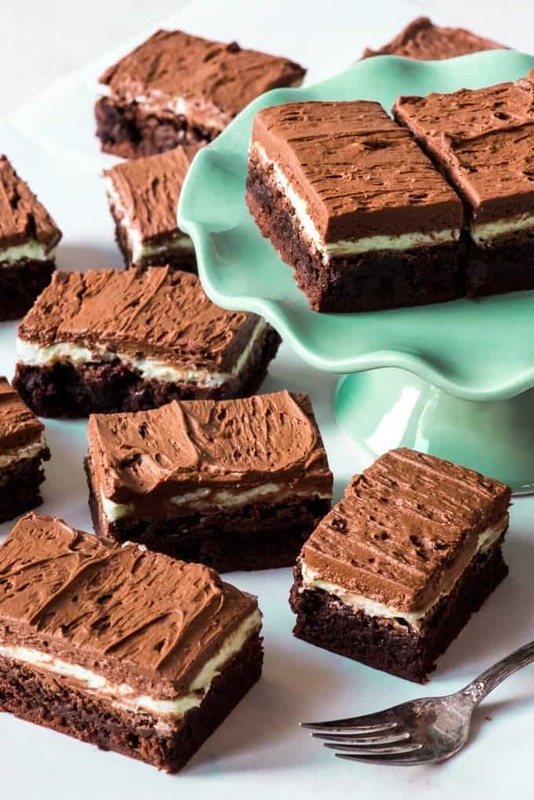 I did my undergrad and law school school at BYU, and any alumni of that school will be all-too familiar with the famous BYU mint brownies that seemed to be omnipresent at any event catered by the school. While definitely tasty, they were more of a “cakey” brownie, which I wanted to alter in my version of chocolate mint brownies. And despite my undying love for walnuts in brownies, I don’t think walnuts and mint belong together, which is why I’m leaving them out here even though the original BYU mint brownies have walnuts. So yeah, these aren’t exactly the same as the BYU mint brownies. But I daresay they are even better. The brownie base starts out with semisweet chocolate that gets chopped up and melted with butter. Then you whisk in granulated sugar AND brown sugar before adding in the eggs, one at a time. 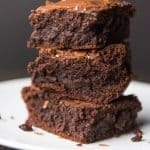 I don’t use brown sugar in my thick, fudgy brownies because using it in brownies makes it more difficult to get that crinkly, paper-thin layer on top that is the hallmark of box brownies. But since these brownies are being frosted and that quality isn’t necessary here, I think brown sugar adds to the flavor of the brownie base. While you could add extra peppermint extract to the actual brownie base, if you wanted the mint to be really strong, I prefer it without. Mint is a powerful flavor and it’s easy to go overboard. 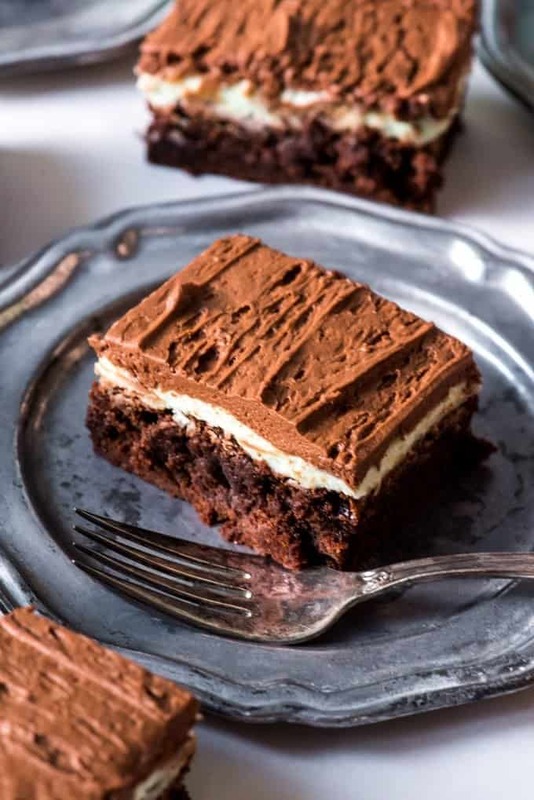 I really think that it’s the balance of mint frosting with the chocolate brownie that makes this recipe work. And while we are talking about mint, be sure to only use peppermint extract, not wintergreen. I learned this the hard way years ago after accidentally buying wintergreen flavoring and ending up with frosting that looked and tasted like toothpaste. Yuck. After folding in the flour and cocoa powder with a spatula or wooden spoon, pour the batter into a pan lined with a parchment paper sling. The sling is super helpful in lifting the brownies out of the pan for easier, cleaner cutting. Once the brownies are completely cooled, frost them with the mint frosting. The recipe as written is just the right amount for a thin layer that will cover the top of the brownies. 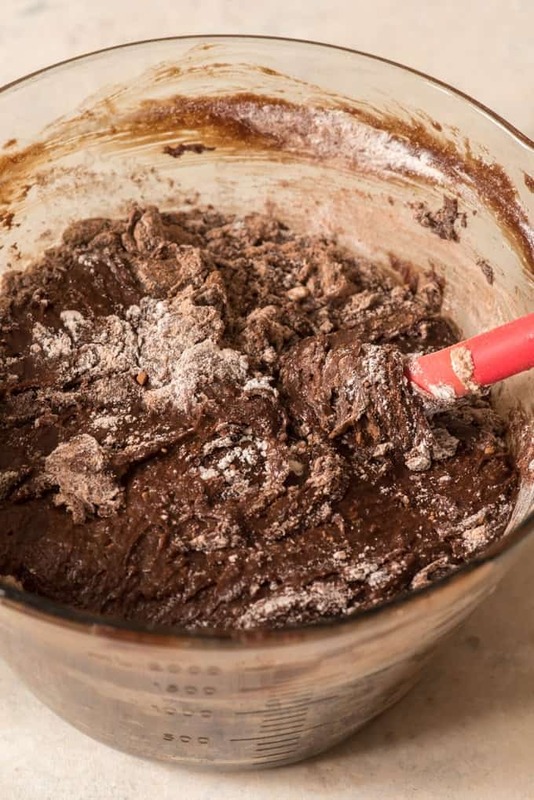 Once frosted, it’s helpful to pop the brownies into the freezer while you mix up the chocolate frosting. 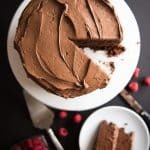 It gives the mint frosting just enough time to harden a bit so that when you spread the chocolate frosting the two layers don’t just mix together. Like many mint chocolate desserts, these taste amazing chilled, straight out of the fridge. Are you a frosted brownies person or do you prefer them plain? 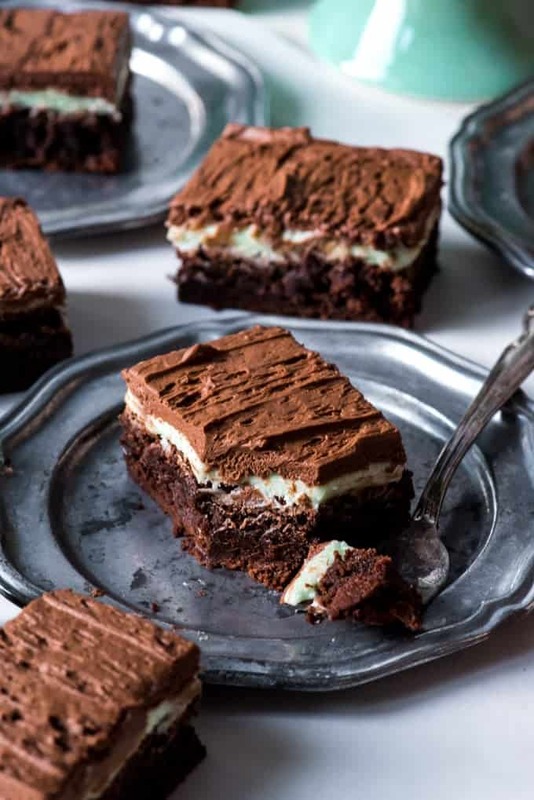 Try these fudgy frosted chocolate mint brownies and let me know what you think in the comments below! 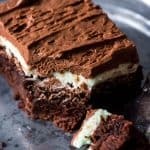 These Fudgy Frosted Chocolate Mint Brownies have a double layer of mint and chocolate frosting on top of a dense, fudgy brownie. If you are a fan of mint chocolate desserts, these are the brownies for you! Perfect for a St. Patrick's Day dessert or for any day of the year! 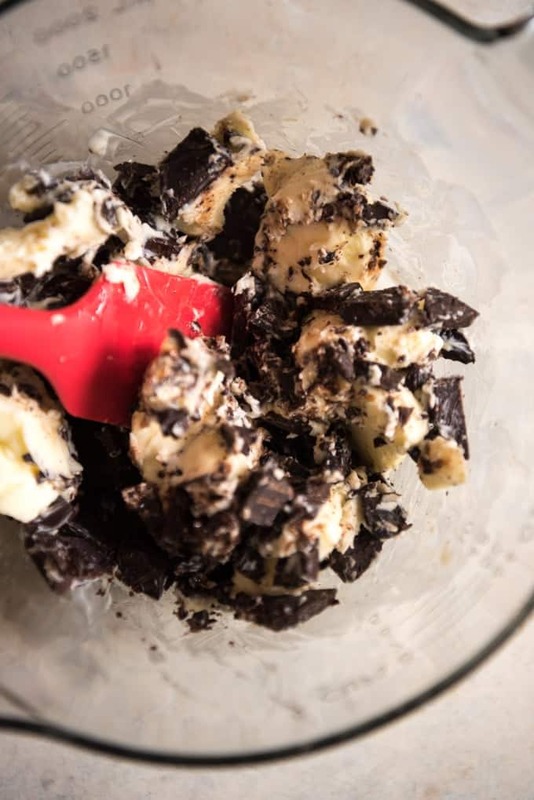 Melt the butter and chopped chocolate together in a large microwave-safe bowl by heating in 30 second increments, stirring between each burst of heat, until melted and smooth. Allow the mixture to cool slightly for 10 minutes. Heat oven to 350 degrees. Line a 9x13 baking pan with a parchment paper sling. 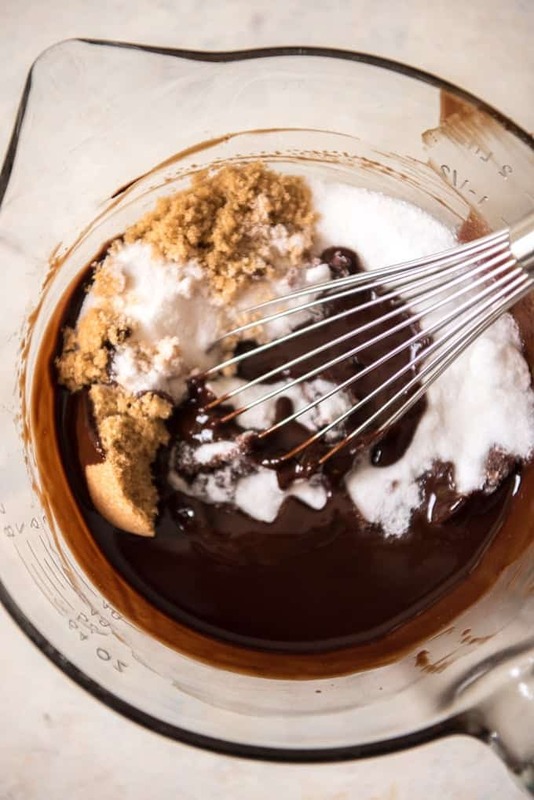 Whisk both sugars into the cooled chocolate and butter mixture. Add the eggs, one at a time, whisking after each addition until smooth. 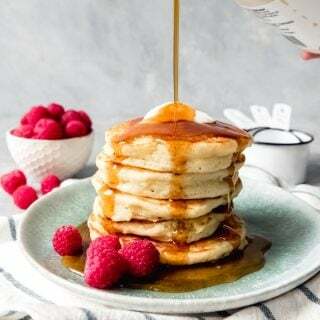 Add the vanilla, then add the salt, flour, and cocoa powder at the same time and gently fold them in using a rubber spatula or wooden spoon, until no streaks of flour or cocoa powder remain. 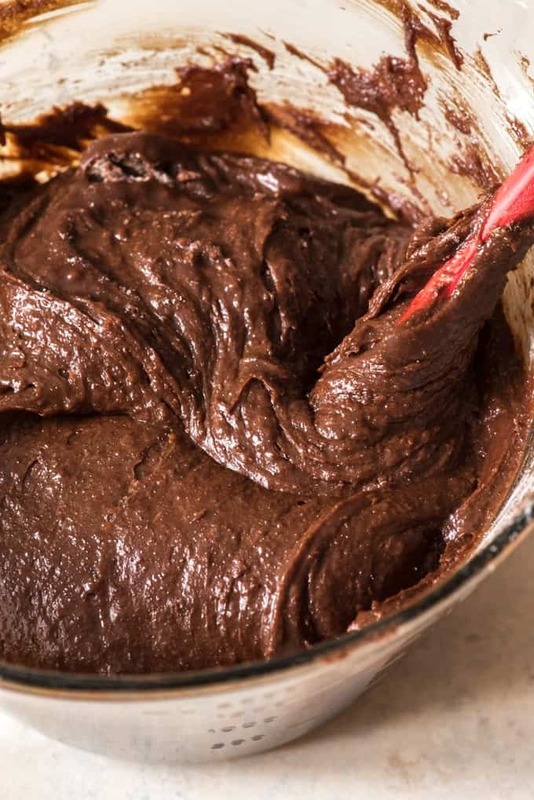 Pour the brownie batter into the prepared baking pan and bake for 32-36 minutes, just until the brownies start to pull away from the edges of the pan and a toothpick inserted into the center of the brownies comes out with only a few moist crumbs clinging to it. 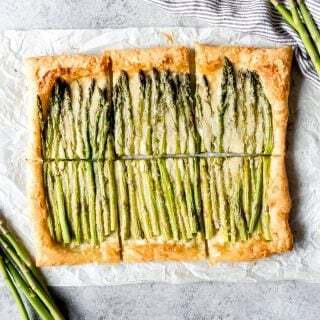 Remove from oven and cool completely in the pan before transferring them to a baking sheet using the parchment paper sling for easy removal. In a medium bowl using a handheld mixer, beat the butter until smooth and creamy. 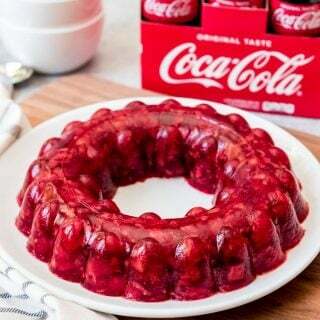 Add the salt, powdered sugar, and milk and beat for 2 minutes on low speed, then add peppermint extract and food coloring and beat on high for 1 minute. 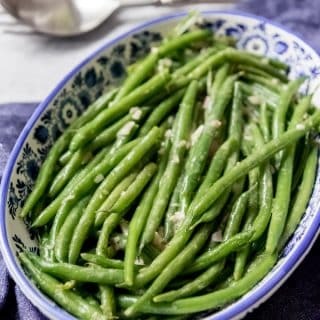 Taste and add more peppermint extract or green food coloring, if desired. Frost the completely cooled brownies and transfer them to the freezer while you make the chocolate frosting to help the mint frosting "set" on top of the brownies. 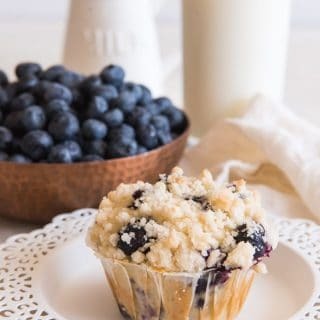 In a medium bowl using a handheld mixer, beat the butter until smooth and creamy. Add the salt, powdered sugar, cocoa powder, milk, and vanilla, then beat for 2 minutes on low speed. Increase the speed to high and beat for 1 minute more. Gently spread the chocolate frosting over the chilled layer of mint frosting. Cut into squares and serve. I love a good fudgy brownie. My husband loves mint. This seems like a match made in heaven for us! And perfect for St. Patrick’s day! 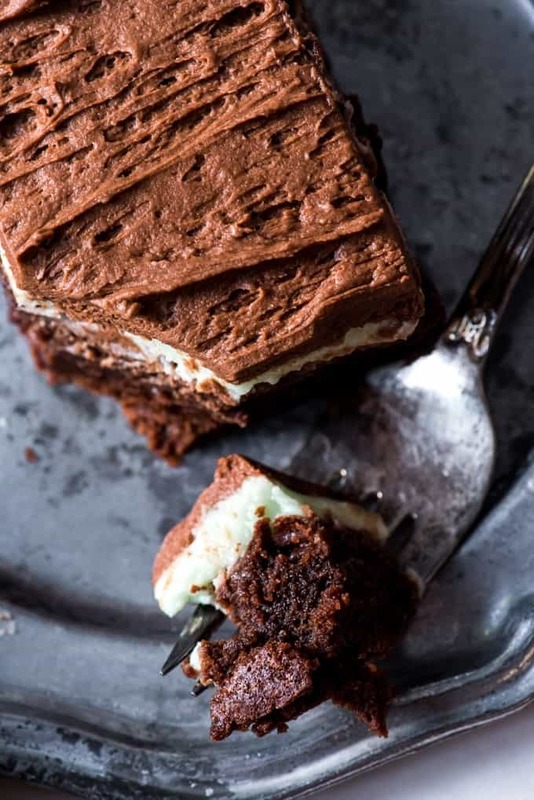 Mint and chocolate are a great match in any dessert and my o my these brownies are wickedly decadent. I want some now. 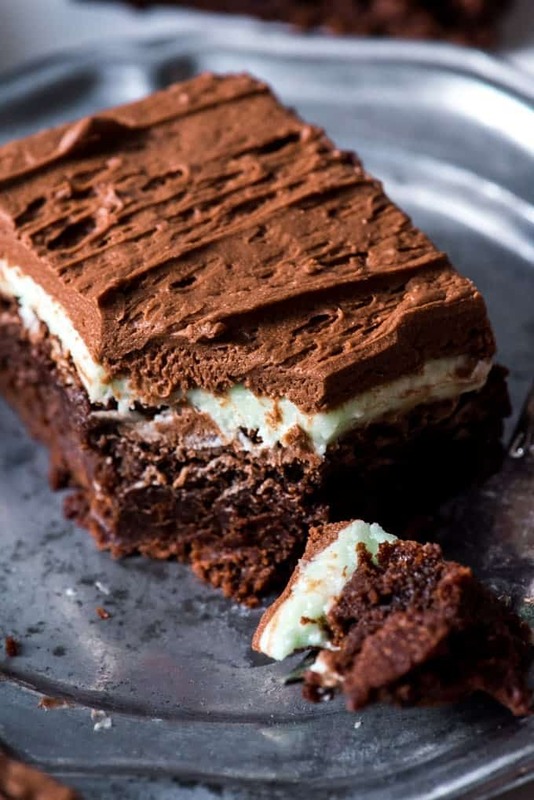 Chocolate and mint is a winning combination for sure, and these brownies have my mouth watering. Being a chocoholic I could eat these any day of the year, but as you say would be perfect for St Patrick’s Day. These are definitely a perfect sweet treat for St. Patrick’s Day. I have no doubt the kids would love these as well. These brownies sound divine. 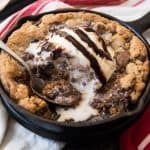 I am drooling just a bit reading this recipe. The mint frosting sounds perfect! I’ve got to make these. 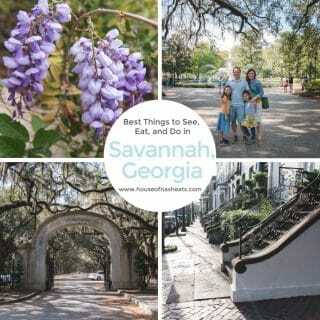 BTW, your photos are beautiful! Oh my gosh! I LOVE the BYU mint brownies! I crave those all the time. 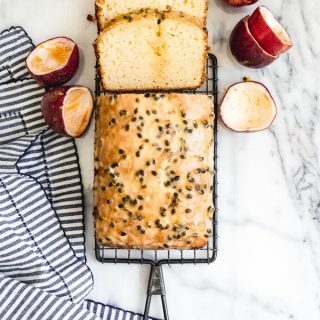 I’m so excited to try this recipe!